Childhood Education Or Mental Disorder In The Brain Of A Child.. Stock Photo, Picture And Royalty Free Image. Image 75883725. Illustration - Childhood education or mental disorder in the brain of a child as epilepsy add or adhd or autism symbol as a crumpled paper with a puzzle piece shaped as the head of a kid in a 3D illustration style. 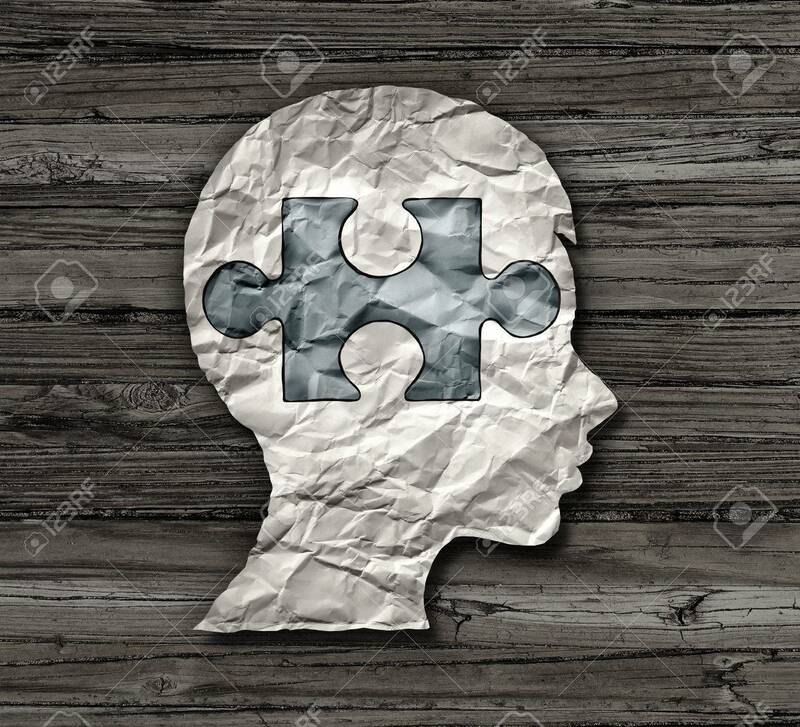 Childhood education or mental disorder in the brain of a child as epilepsy add or adhd or autism symbol as a crumpled paper with a puzzle piece shaped as the head of a kid in a 3D illustration style.